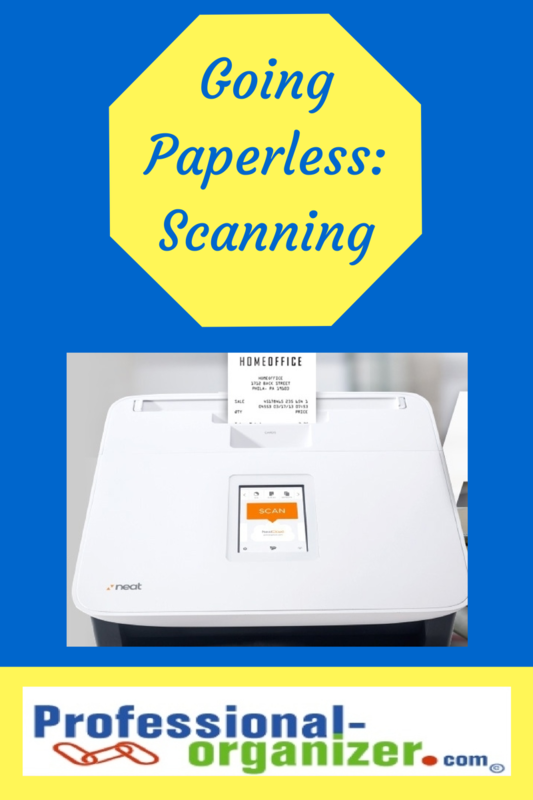 Ready to take the paperless plunge? Keep information digitally to access it more easily. It can be a small start. It could be keeping your contacts in one place in your smartphone synced online with your email. 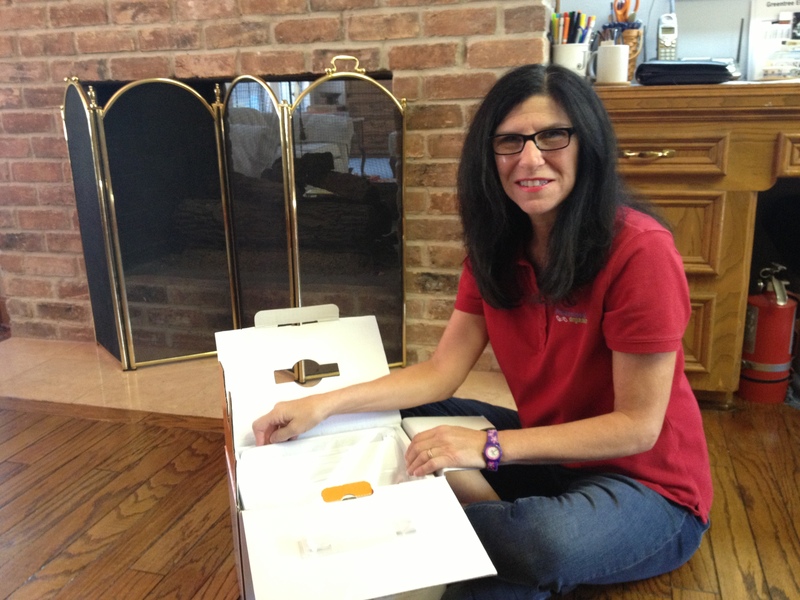 It can be finding your medical explanation of benefits online and declining paper statements. 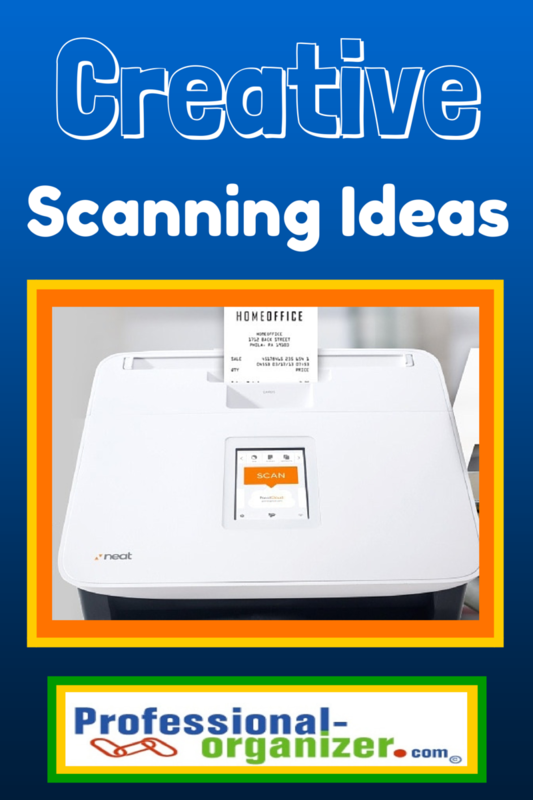 It could be purchasing a scanner and scanning in your insurance documents. Remember to have a back up in place to keep your information safe. 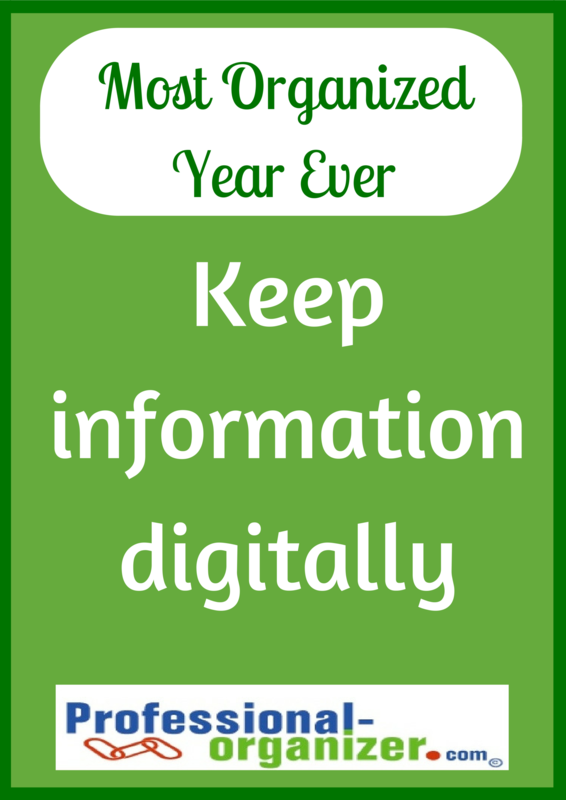 Decide what’s your baby step to keep information digitally to make this Your Most Organized Year Ever. 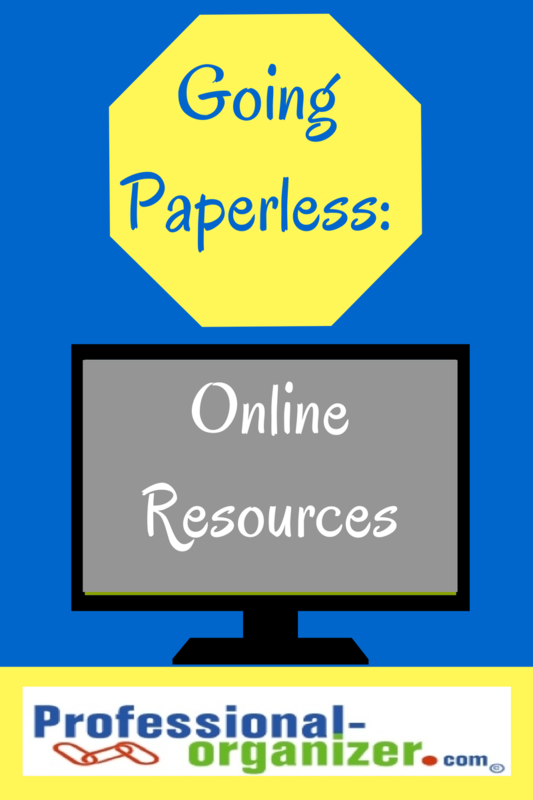 More ideas on Going Paperless.